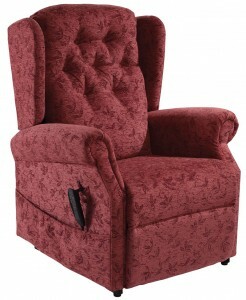 The Ambassador Riser Recliner is specially designed to offer five steps to total comfort. 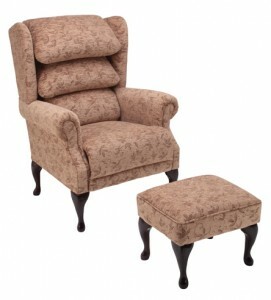 Whether its watching TV, reading, using a computer or telephone, or just chatting to friends and family. The Ambassador will make these luxuries even more luxurious. 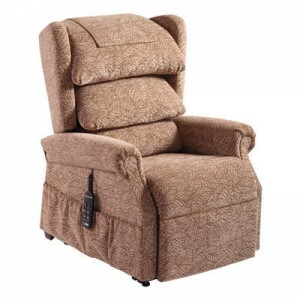 The Medina Waterfall Riser Recliner, with its generous soft fibre cushioning, pocket sprung seating and, at the touch of a button, independent control of back rest and footrest, ensures that you are truly comfortable in any seating position.